with a column titled “Ask the AdSense Guy”. 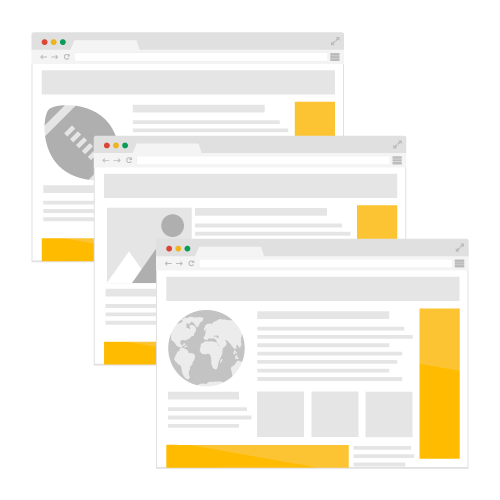 In this monthly column, we’ll answer questions on topics of interest from the readership of the Search Engine Journal, as well as provide insight into best practices for publishers of all sizes. 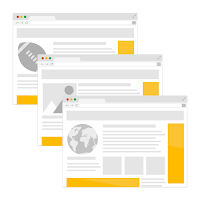 Our hope is that these external collaborations strengthen overall understanding of our policy positions and allow publishers to scale their long term growth in ways that provide value for their users, as well as advertisers who place ads on publisher sites. A Search Engine Journal managing partner, Brent Csutoras, interviewed me at Pubcon 2015 to get a glimpse of what investments Google is making to help the entire ecosystem: users, advertisers, and publishers. Follow our column and share your questions, or submit them as a comment below. We will answer questions posted on Search Engine Journal, as well as those we collect from our comments section and will post them in the “Ask the AdSense Guy” column. Ask your policy question now! 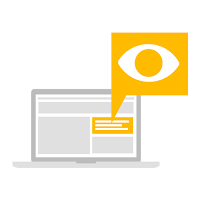 As part of our continued effort to be as transparent and accessible to publishers as possible, we’ve launched a collaboration with Search Engine Journal with a column titled “Ask the AdSense Guy”. 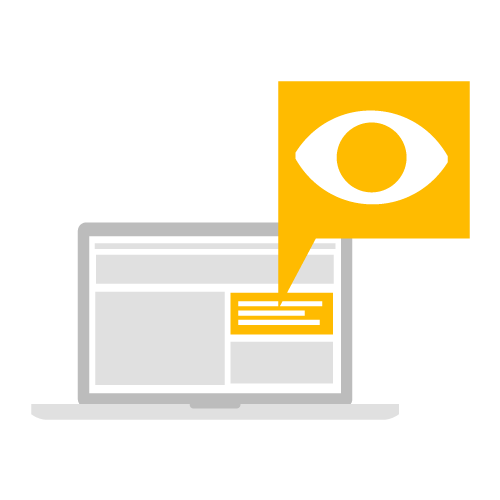 We've had a lot of questions recently from AdSense publishers about viewability and the new Active View metrics in AdSense accounts. 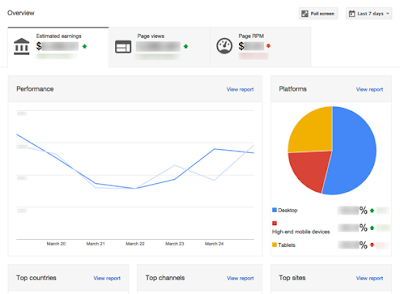 Active View can really help you improve your AdSense earnings, so let's take a closer look. that we launched earlier this year. To see these new mobile text ads, choose to show both text and display ads on your site, if you haven’t already done so. We’d love to hear your thoughts on this new mobile ad design. Share your comments below and let us know! 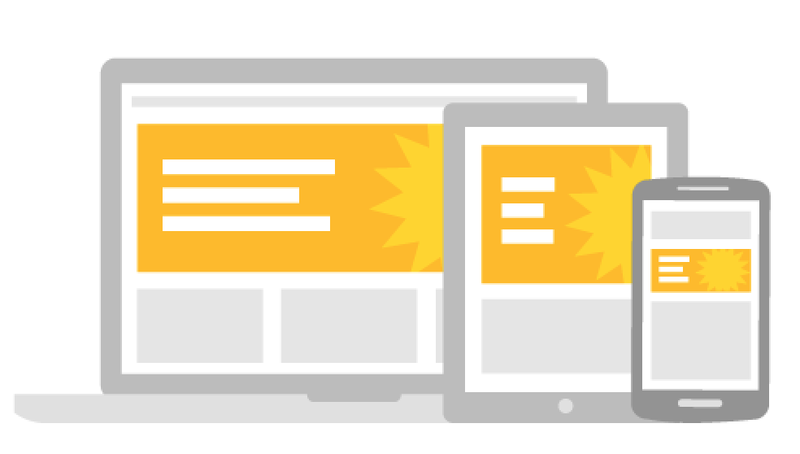 Have you noticed the new look of text ads on your mobile site? We’ve given them a makeover. 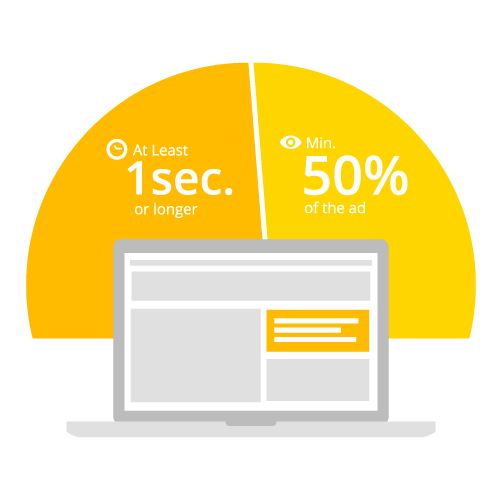 This new format allows for higher performance with a more beautiful and user-friendly appearance. 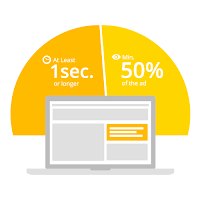 The text ads feature elements such as a shaded background and a centered button which bring together the parts of the ad into a cohesive whole. The look and feel is inspired by material design, like the richer text ads that we launched earlier this year.